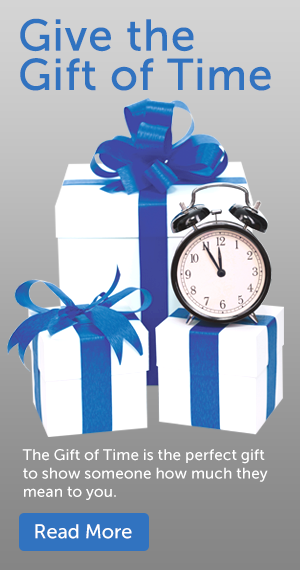 Giving the Gift of Time is the ultimate benefit a company can offer to attract, retain, and reward valued employees. Evansville Errands can help your employees tackle the pressures of work and home by taking care of their personal errands while they stay focused on the job. Companies can purchase gift certificates to provide the Gift of Time for their employees. Sold in one-hour increments, the certificate can be applied to any of Evansville Errands services. Click here to purchase your Gift of Time today. Companies and their employees can share the cost of Evansville Errand's services. 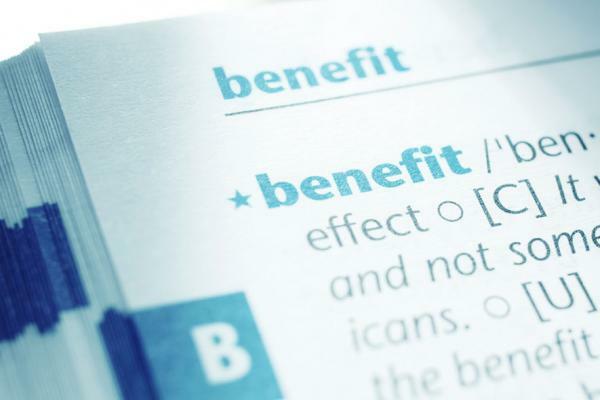 For example, employers can design a program to provide each employee up to 5 hours of personal errand services per month, with the company covering 75 percent of Evansville Errand's hourly fee, and the employee covering 25 percent. Call us today and we are happy to customize a cost sharing program for your company. Evansville Errands accepts company prepayments or will directly invoice the company for errand services for its employees*. Prepayments are accepted in one-hour increments. * Out-of-pocket costs by Evansville Errands will be billed separately to the employee.